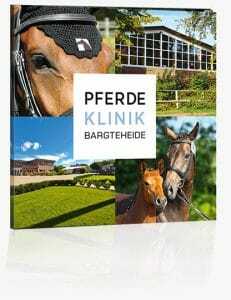 Pferdeklinik Bargteheide was founded by Dr. Werner Jahn in 1993 in Bargteheide located north of Hamburg. In 1998 Dr. Volker Sill and in January 2014 Dr. Ina Lorenz and Dr. Jan C. Brunk joined in as partners. 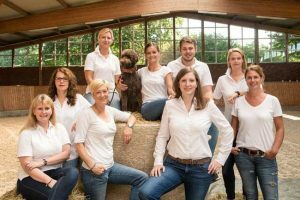 Our clinic provides equine medicine of the highest level and has established itself as a referral hospital in Germany and abroad. Our competence team of currently eleven specialized vets enables precise diagnostics and efficient treatment for the health of your horse. 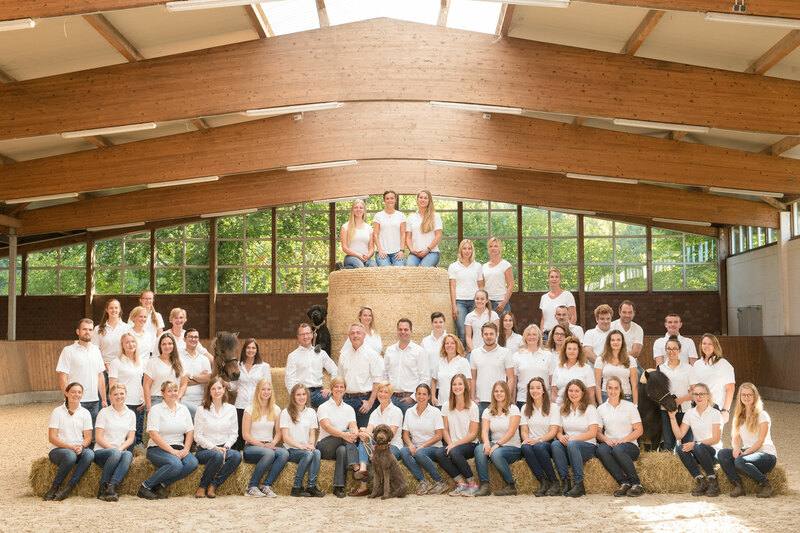 More than 50 employees look after your horse to make its stay as comfortable as possible. The spacious clinic area has been designed under the most modern aspects and offers – besides 72 stalls – broad premises as well as various diagnostic possibilities with state of the art medical technology. An individual, professional, competent consultancy of the horse owner is very important for us, just as the close collaboration with our colleagues in the field.